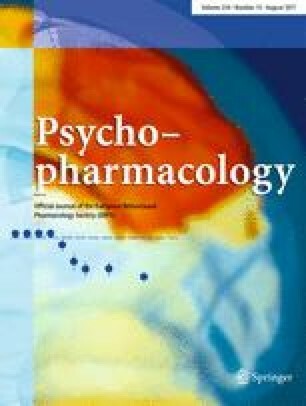 The concurrent influence of dopaminergic, sigma and muscarinic neurotransmitter systems in mediating cocaine-induced lethality is predicted by previous receptor binding results from our laboratories. The present results demonstrate that pharmacological manipulations of these predicted neurotransmitter systems alter the occurrence of cocaine-induced lethality in C57BL/6J mice. The dopamine reuptake inhibitor bupropion increased the number of occurrences of lethality produced by (−) cocaine, while the dopaminergic D1 antagonist SCH 23390, the muscarinic M1 antagonist pirenzepine, and the sigma ligand (+) SKF 10047 all significantly, but only partially, antagonized (−) cocaine-induced lethality. In addition, the protective effects against lethality of the drug combinations SCH 23390 + pirenzepine or SCH 23390 + SKF 10047 were greater than any of these drugs used alone. These results are consistent with those from the previous receptor binding studies, and provide converging supportive evidence that the lethal effects of cocaine depend upon concurrent interactions with dopaminergic, muscarinic M1 and sigma receptor sites.